Styling clay for men s hair. 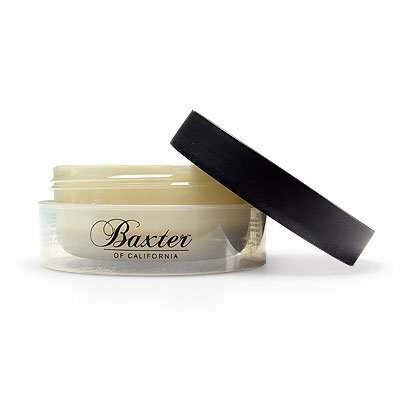 A blend of natural clay and wax gives hold and texture to hair. Leaves hair with a matte look. Net Weight: 2.5 oz./ 75 ml.